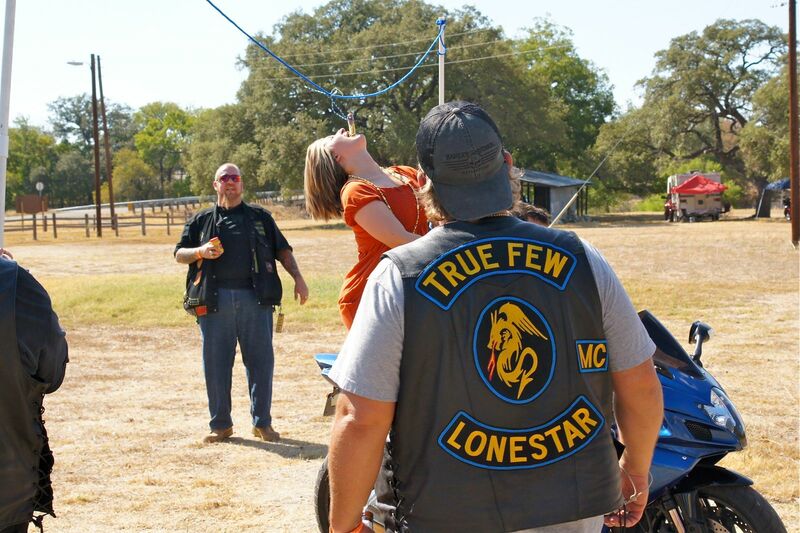 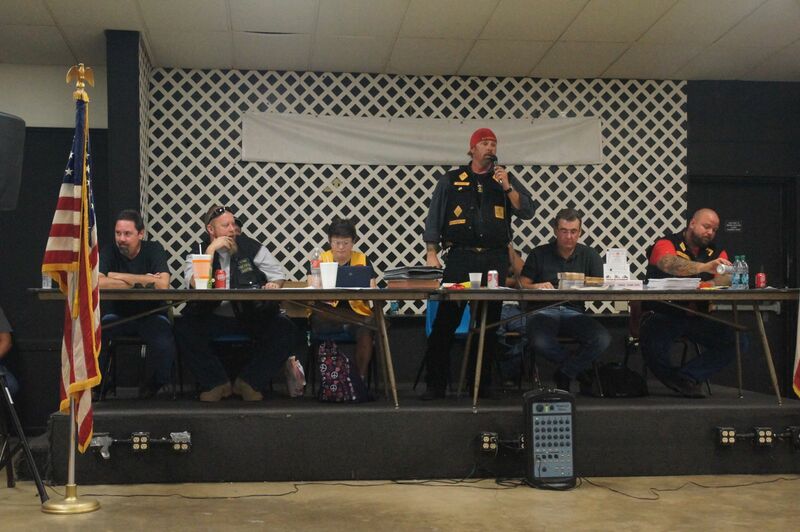 Went to the Texas Defender training session at the VFW this morning, which was followed by the COC & I meeting at 1pm. 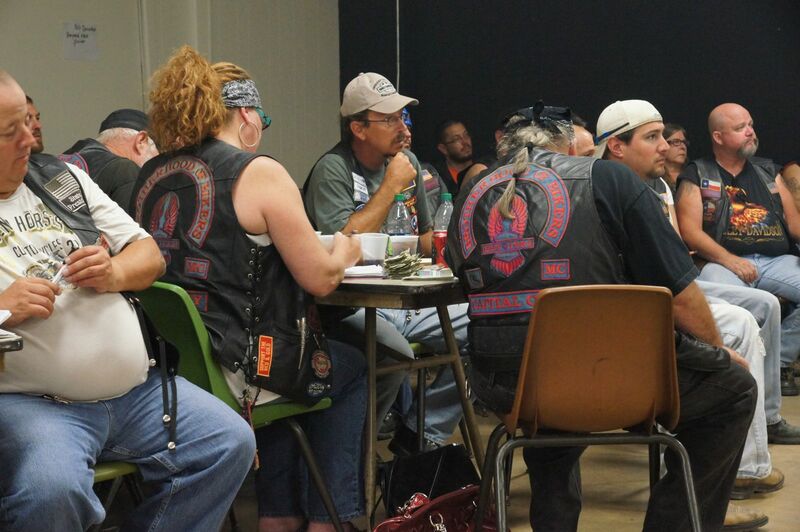 The training session went well, as did the COC & I meeting that followed. 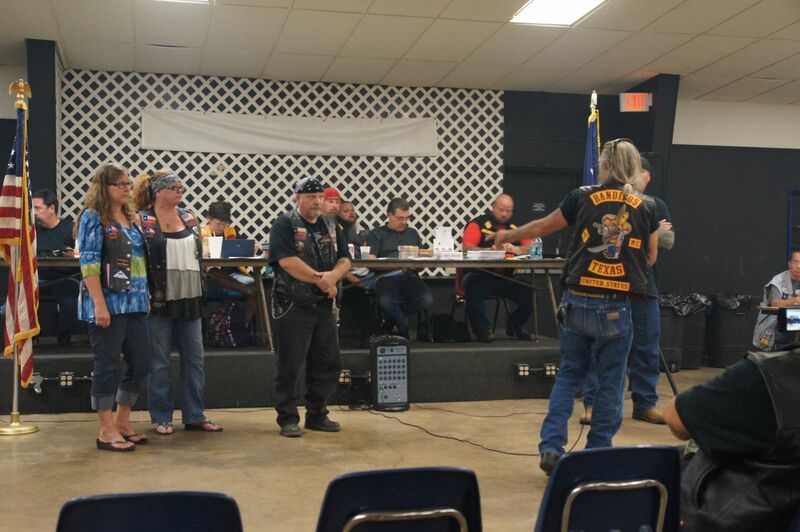 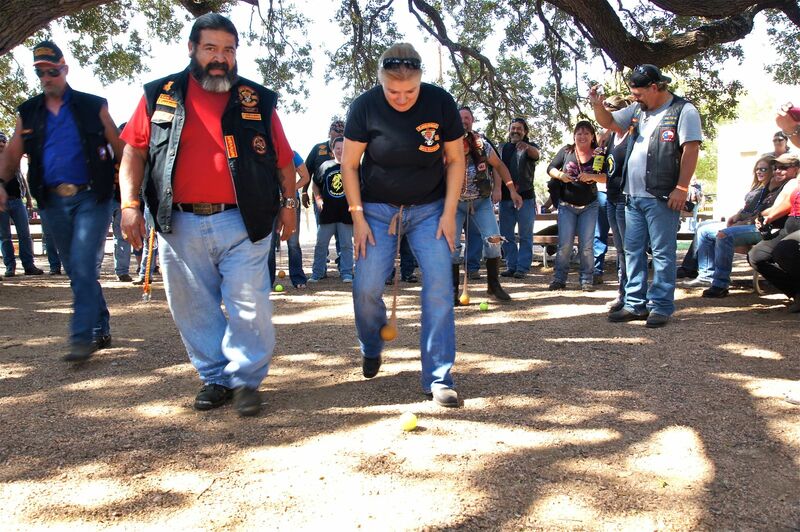 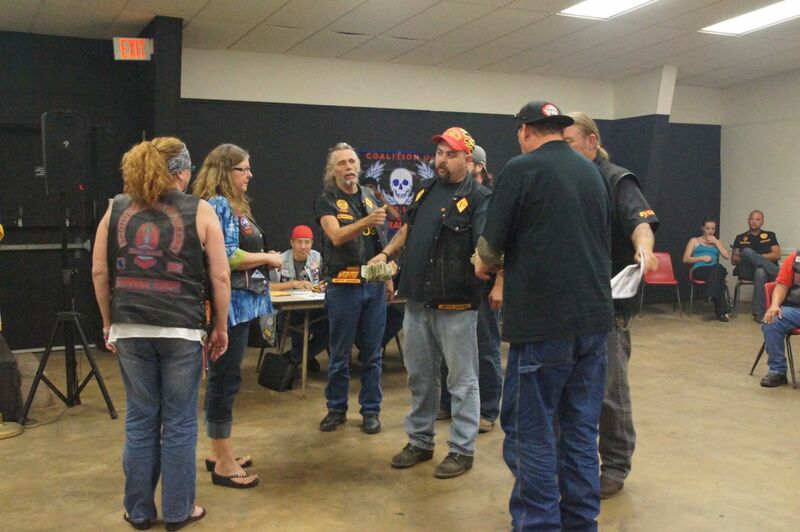 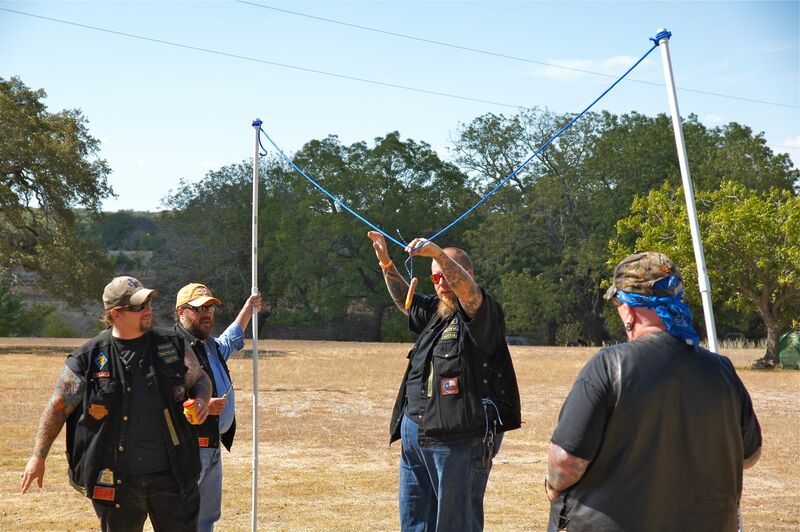 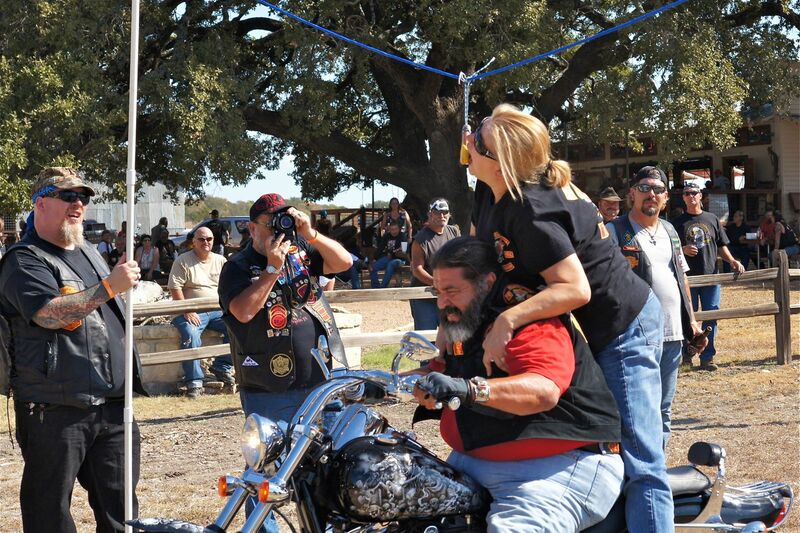 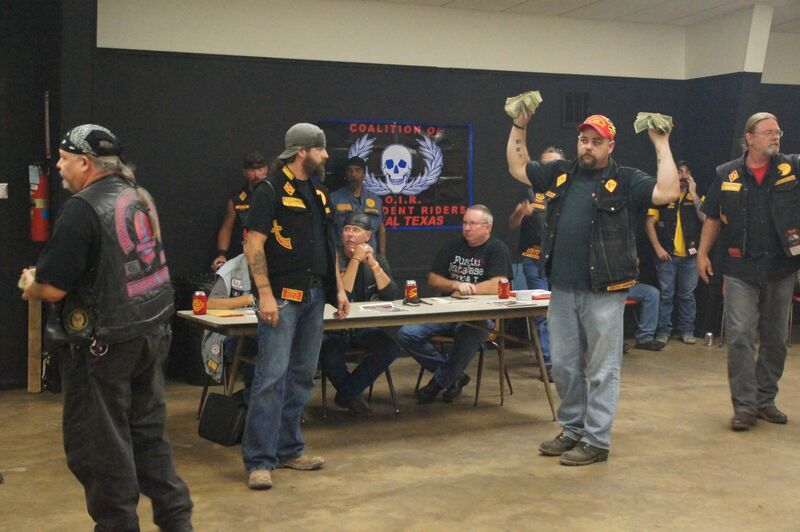 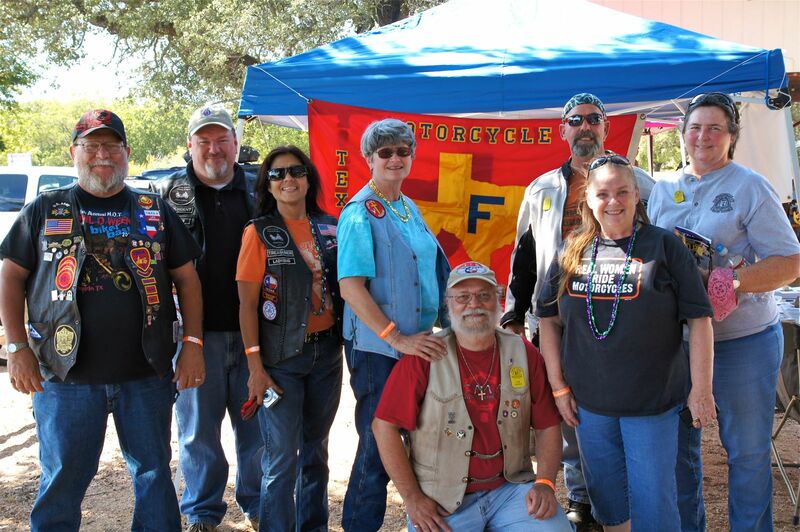 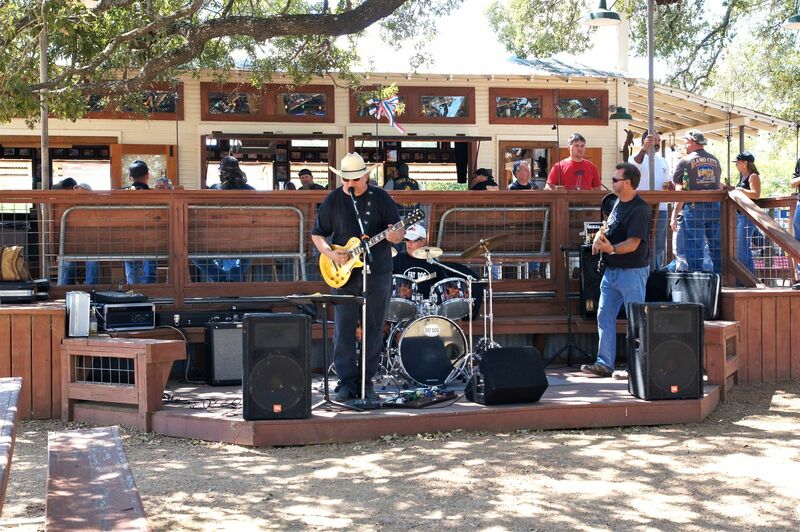 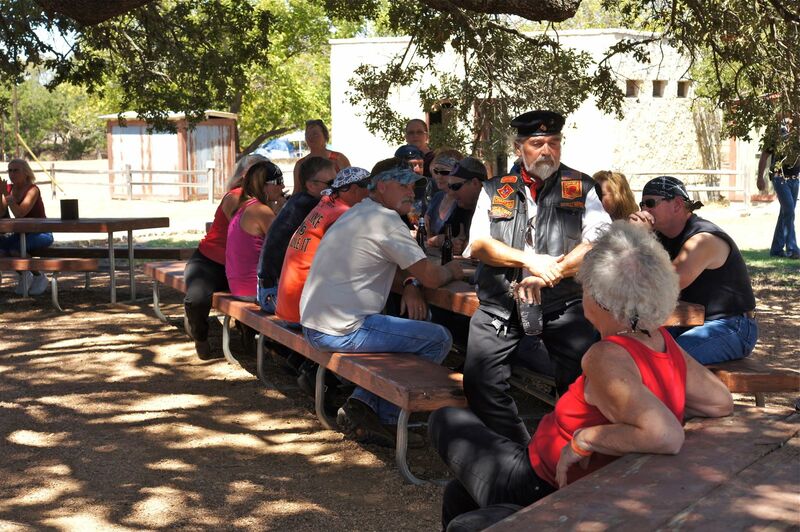 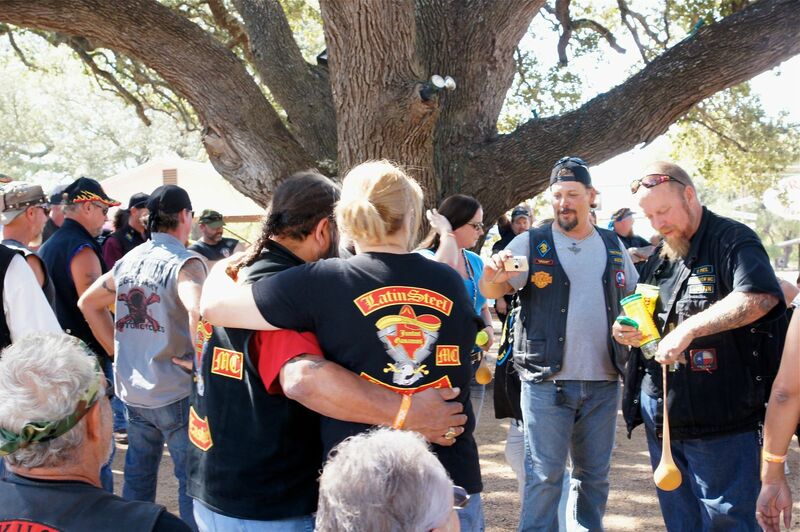 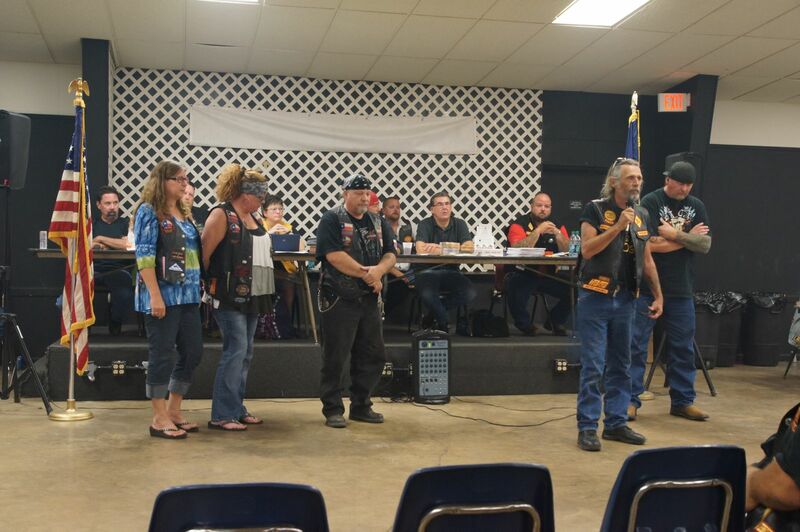 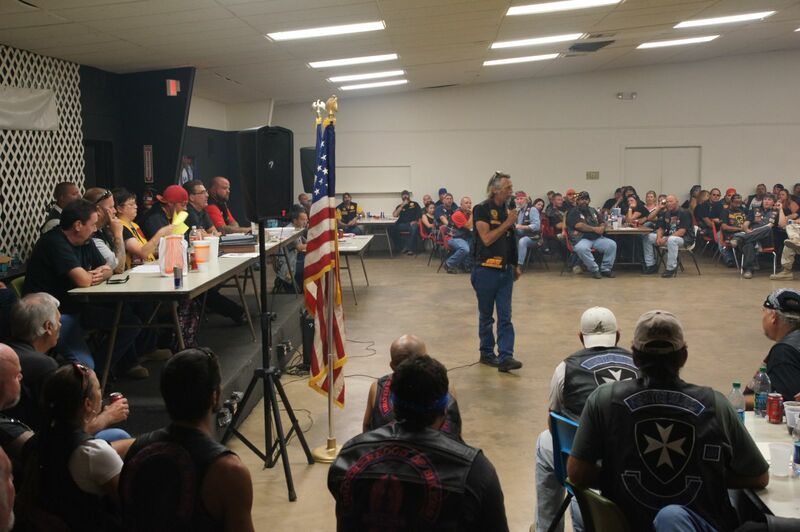 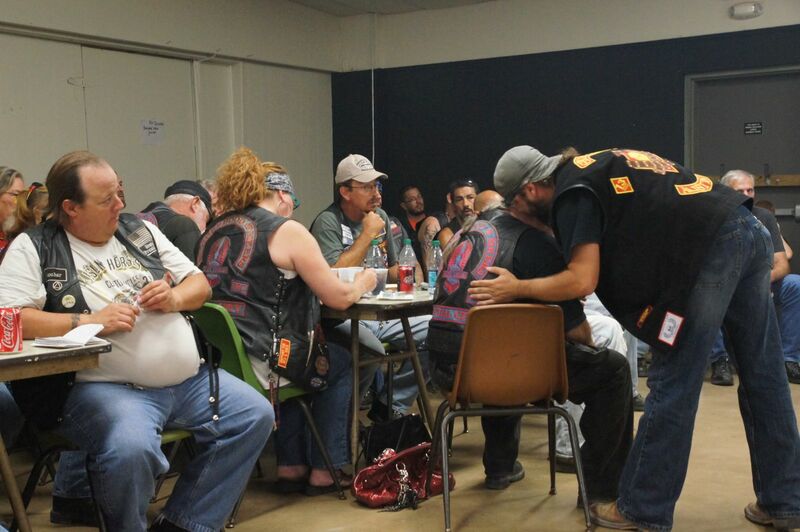 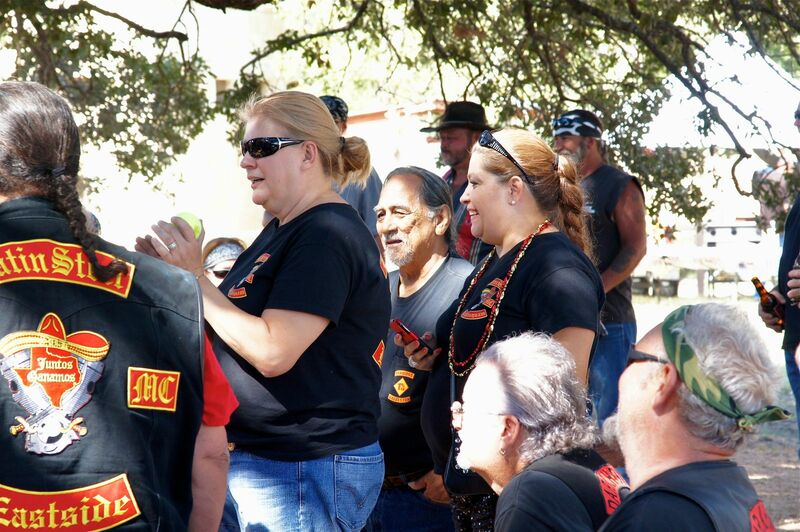 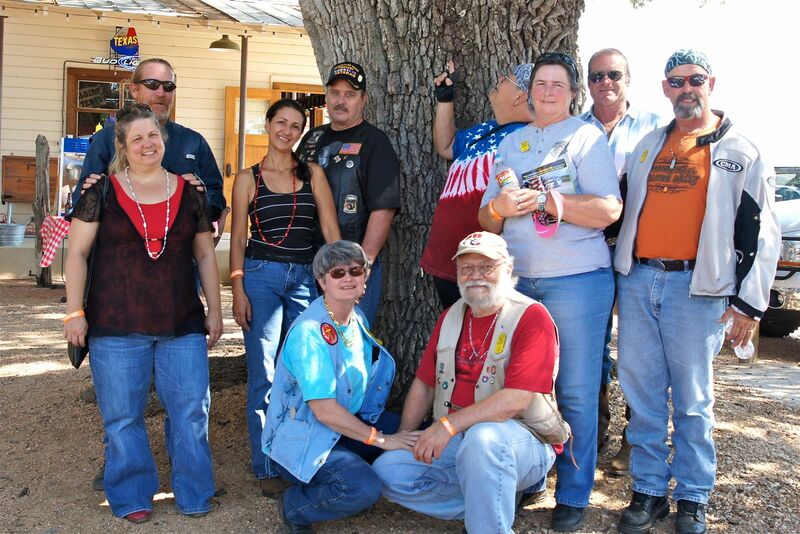 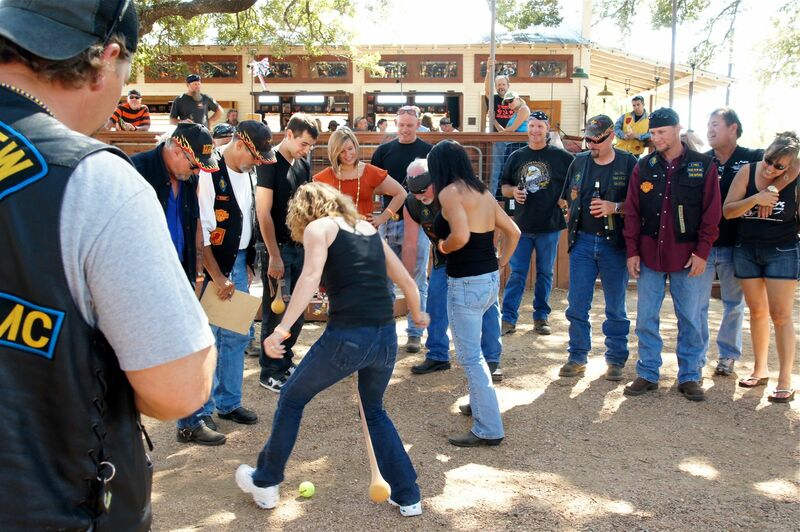 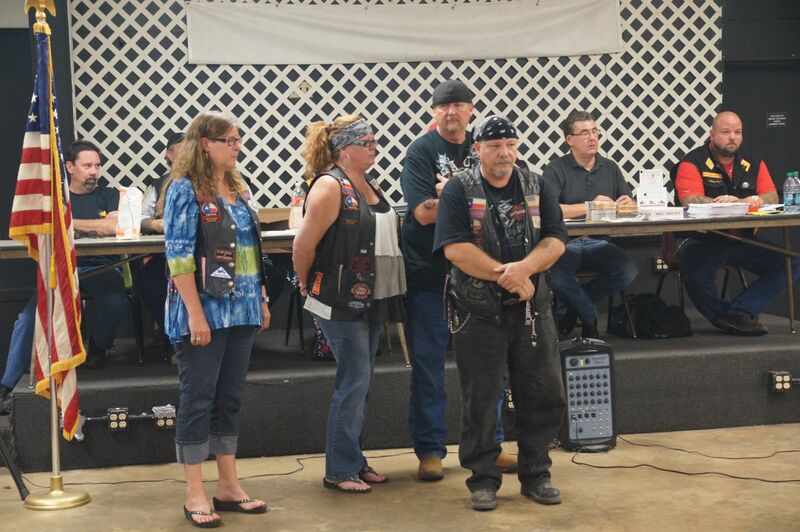 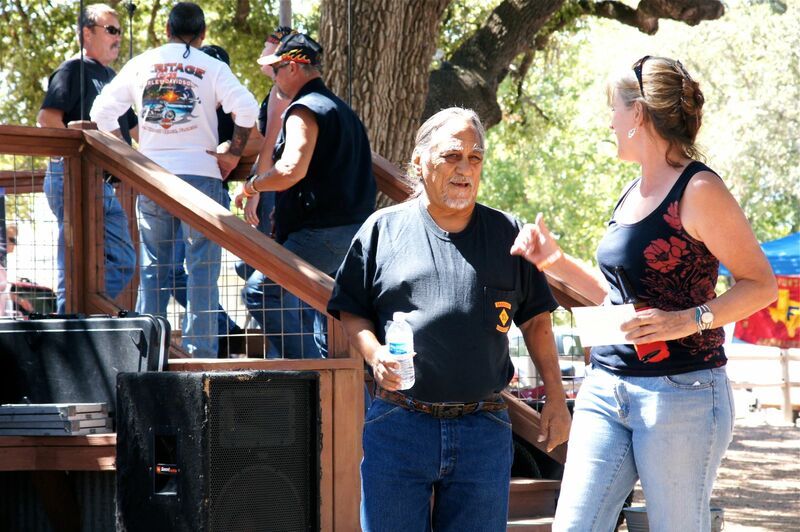 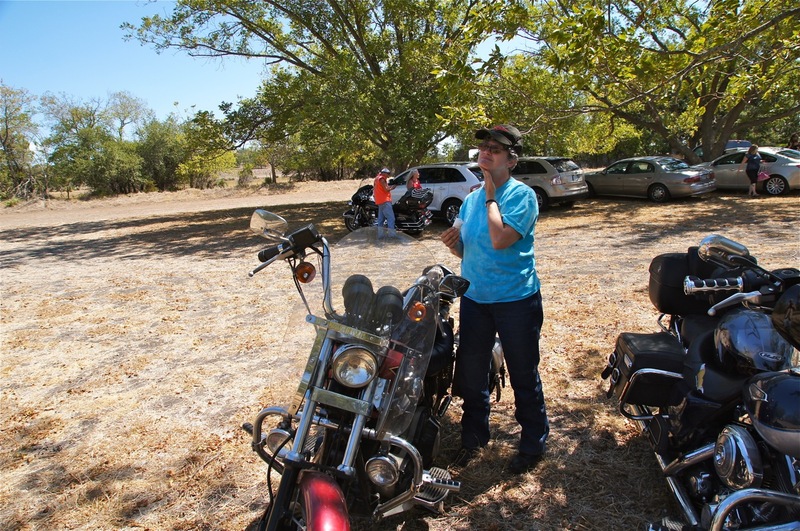 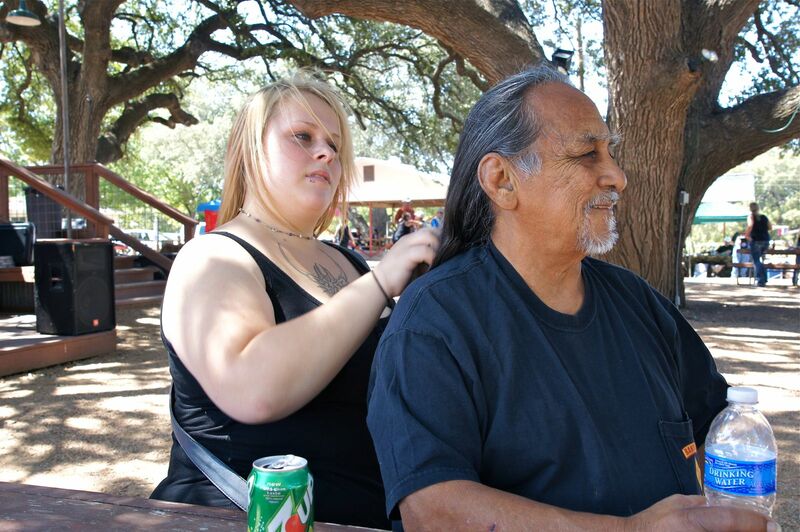 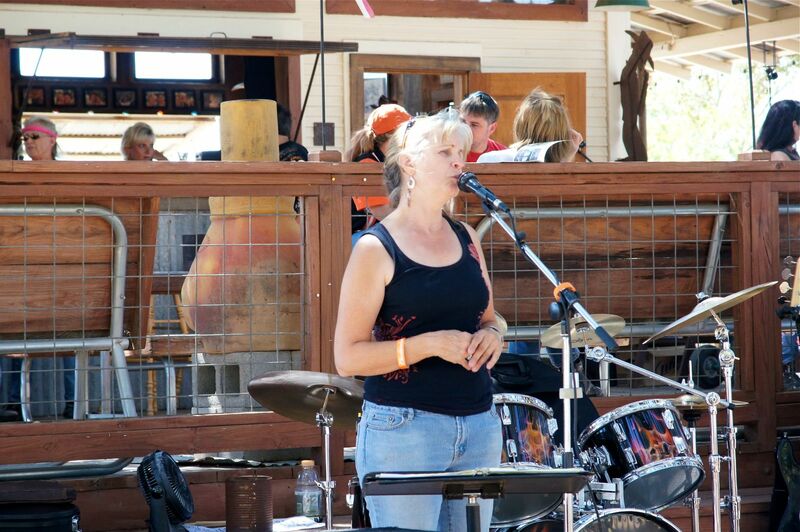 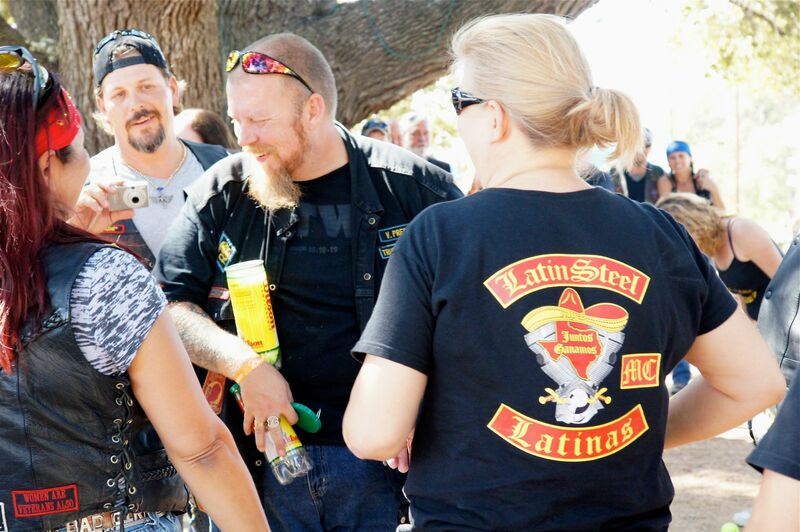 Of particular highlight was when Gimmi Jimmi brought up the members of our biker community that had lost their homes in the Bastrop fire, and then the hat was passed, and we raised $1800 to help with their immediate needs, while they wait for federal assistance to kick in. 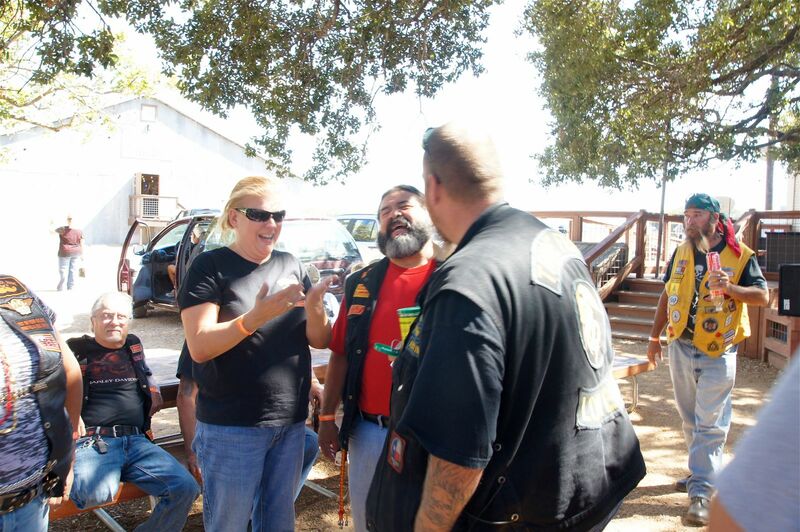 It was a blessing, not only to them, but to all of us there. 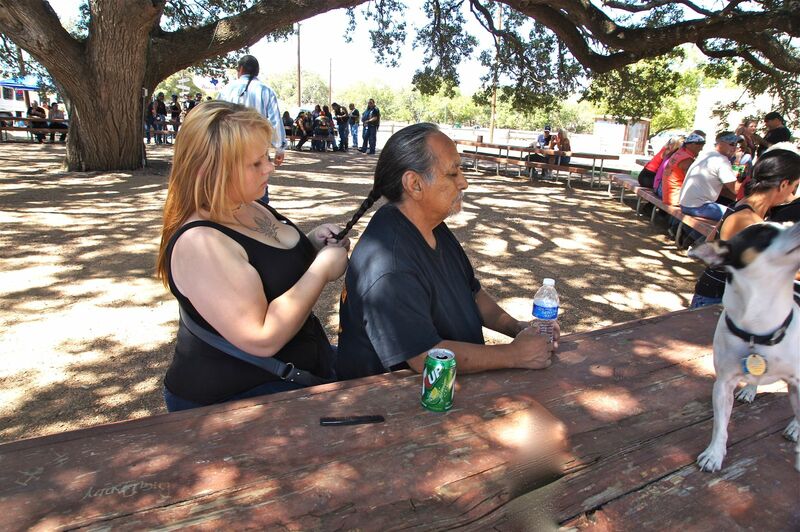 Thank you Jimmi for caring enough to help us focus an a real need. 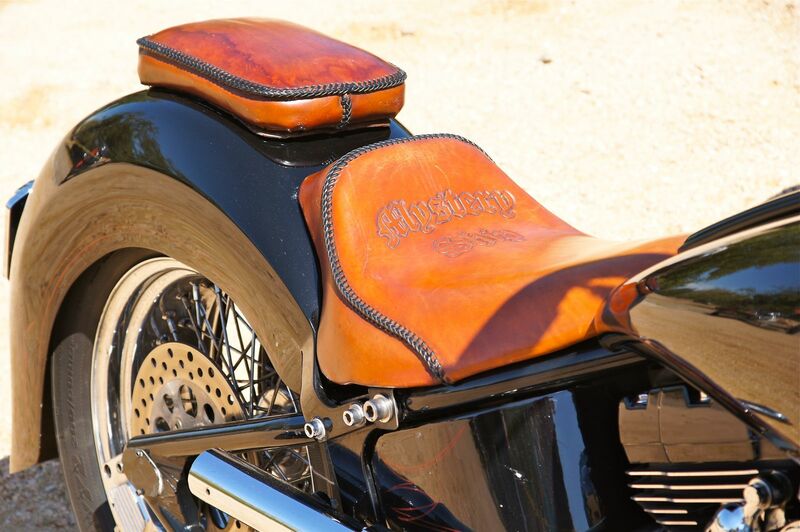 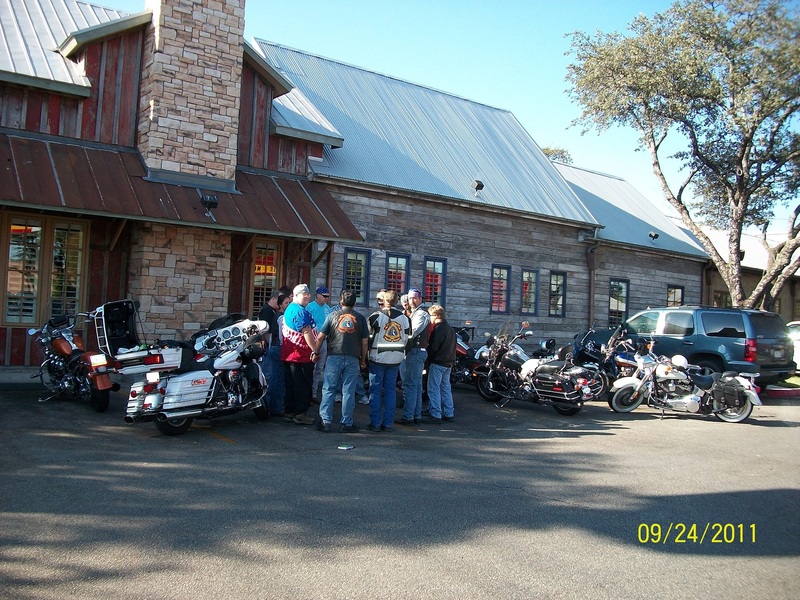 Speaking of a real need, we will be participating in next Saturdays benefit ride from Cowboy Harley Davidson down to San Marcos Toyota to continue the efforts to assist the many folks that lost so much in the Bastrop fire. 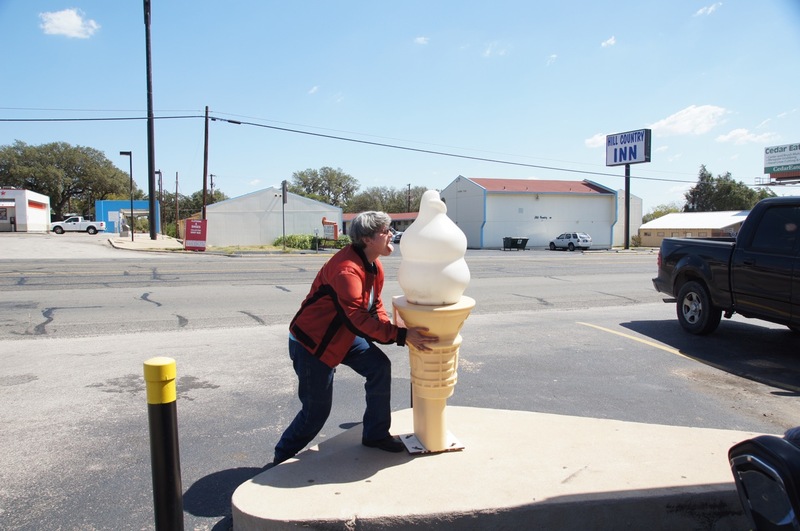 This one will request a $10 donation, which will then be distributed 100% by a volunteer church in bastrop to the needy families. 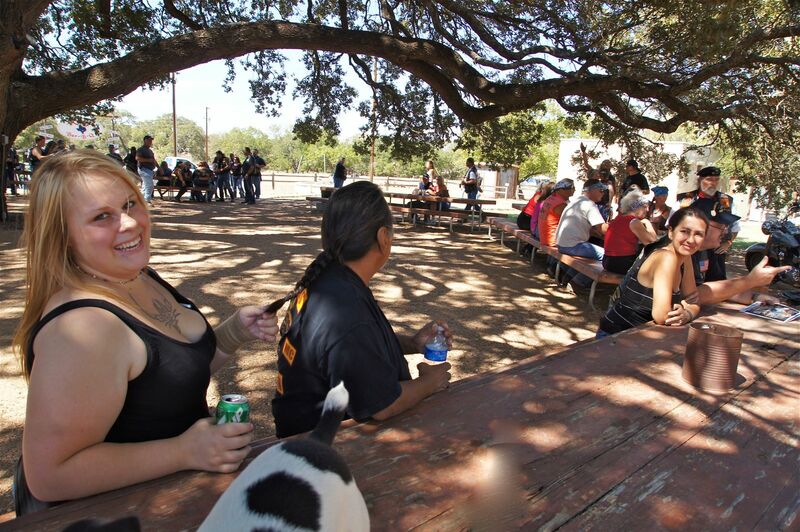 The benefit Saturday is also a chill cook off, so we can enjoy some hot stuff as part of the party. 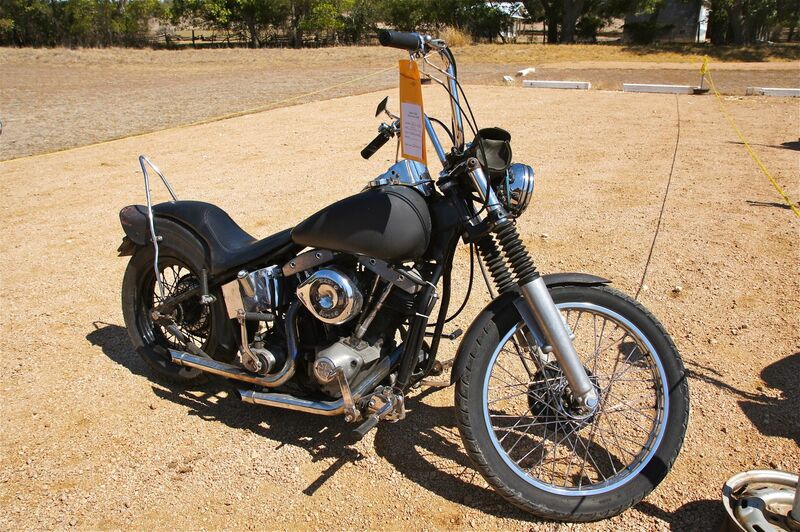 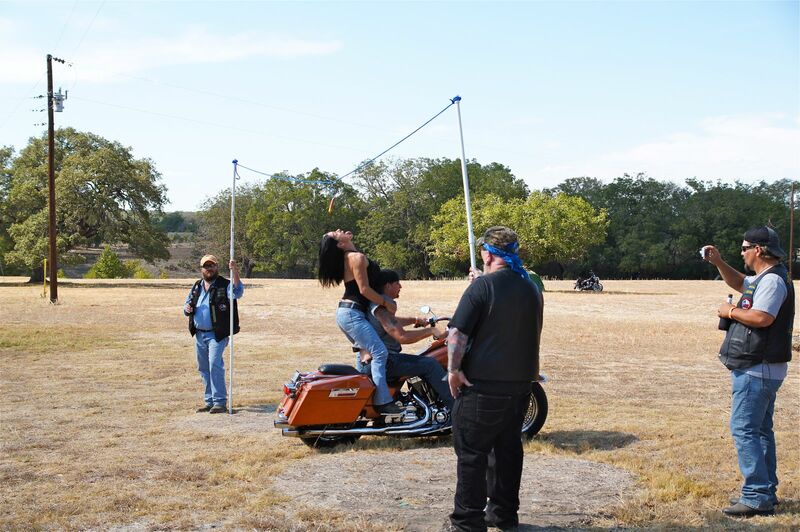 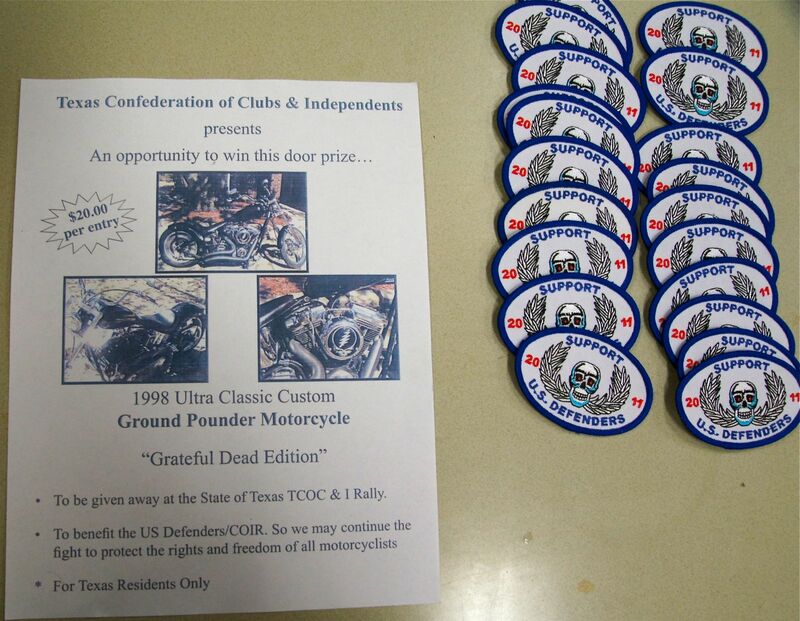 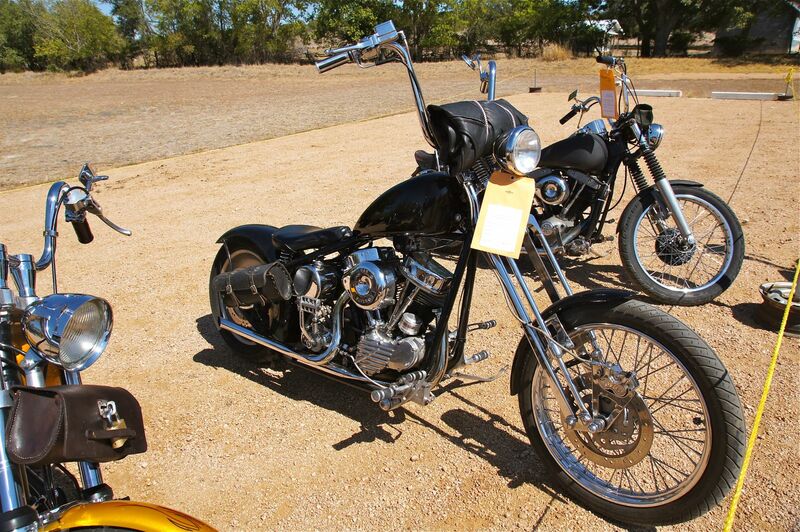 By the way, the flyer appearing in the first photo is for a Door Prize, that is a 96 CI, 1998 Ground Pounder that is being personally donated by Gimmi Jimmi to help with raising funds to support the fight for motorcyclists rights in Texas. 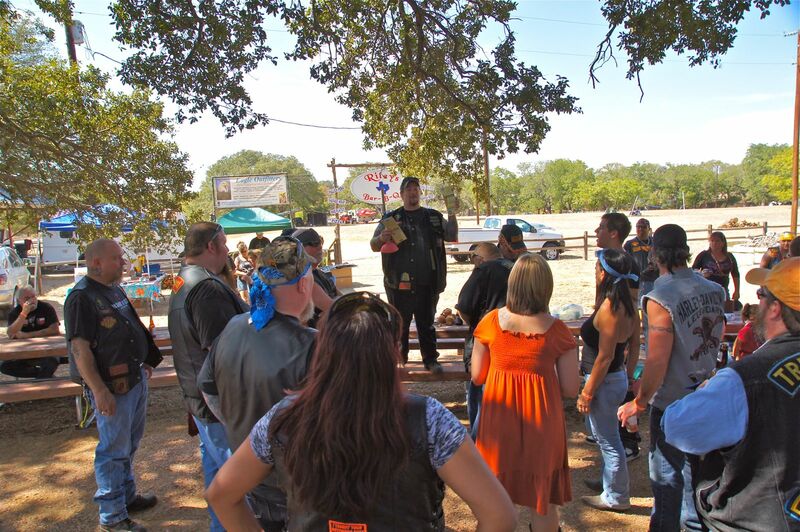 The winner of the door prize will be drawn at the COC & I Rally in April 2012, which will be held in Austin. 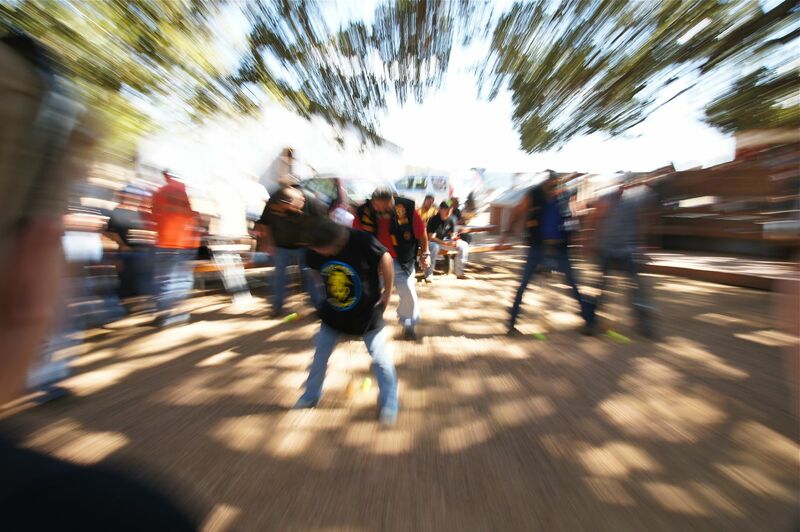 Full details will be announced later, but tickets are available now while they last. 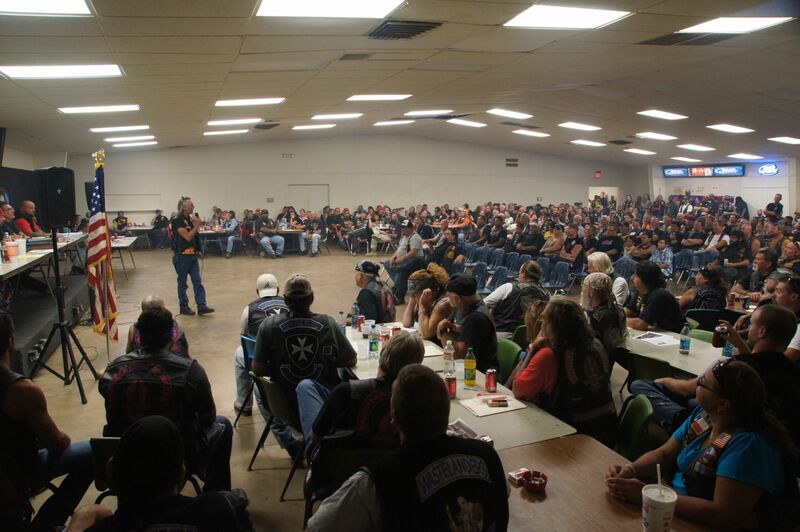 you won’t have to be present to win. 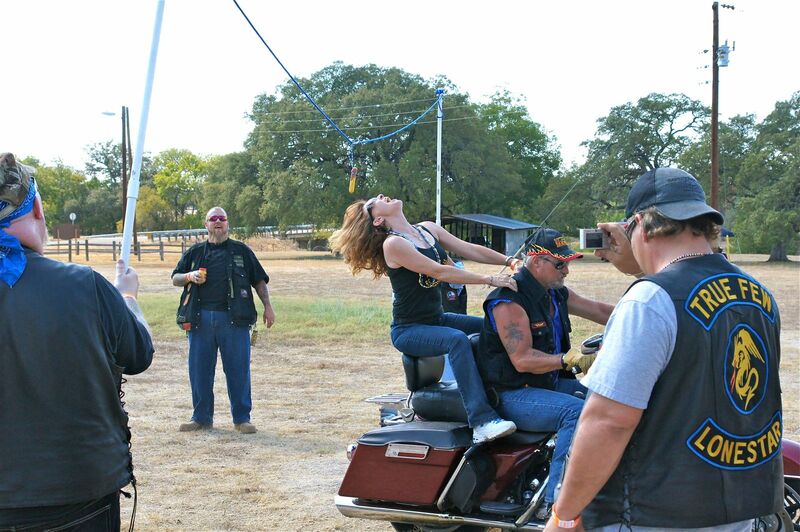 What a great time, I needed this. 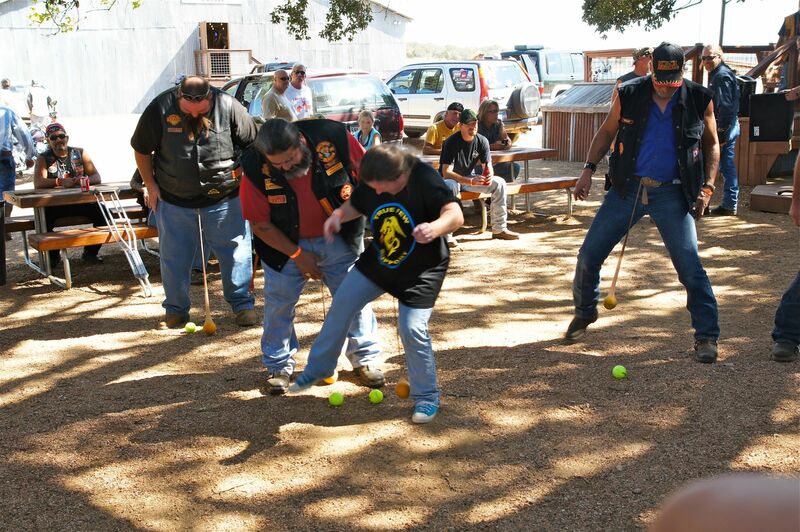 Ok, now down to the business of relaxing and enjoying the fellowship and games! 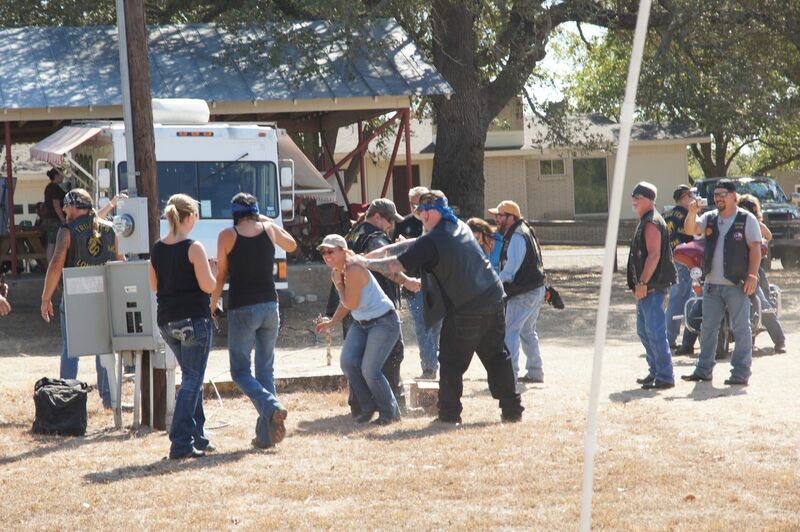 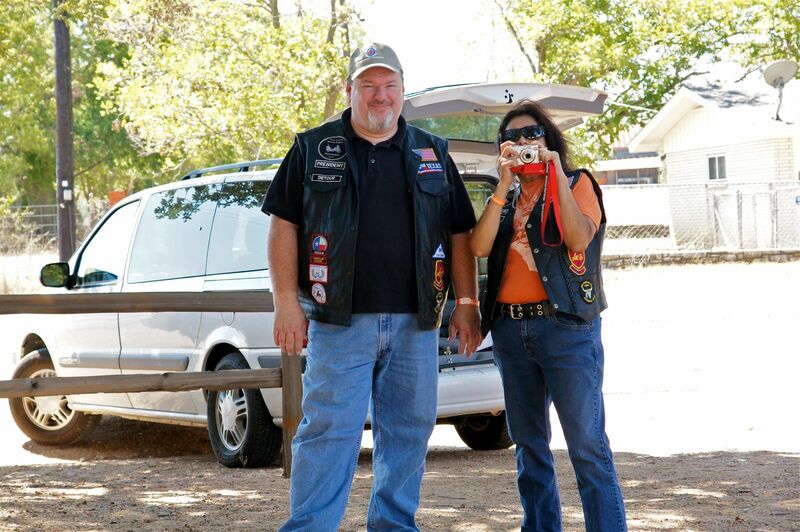 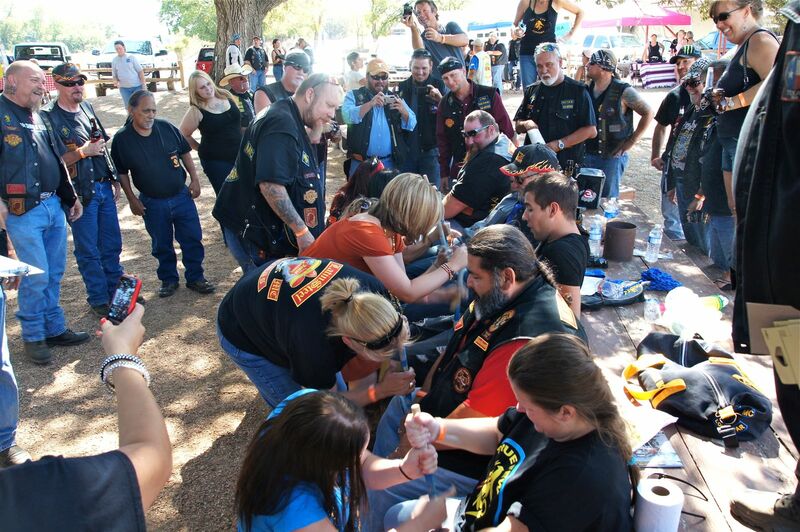 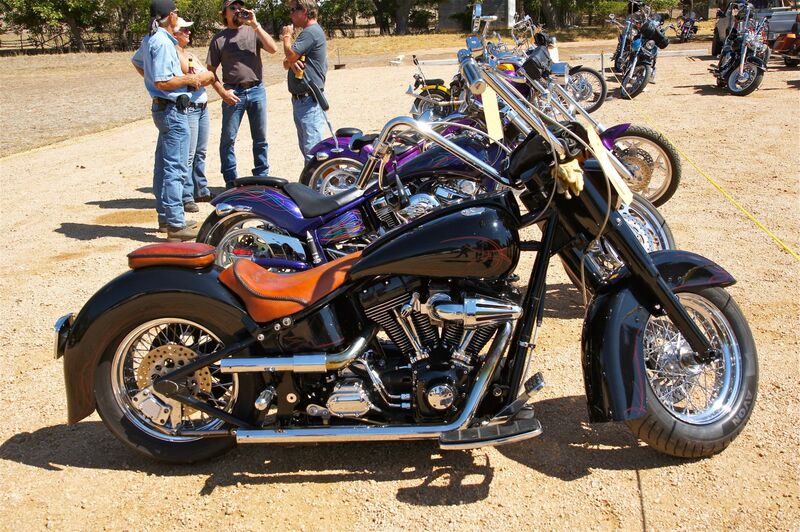 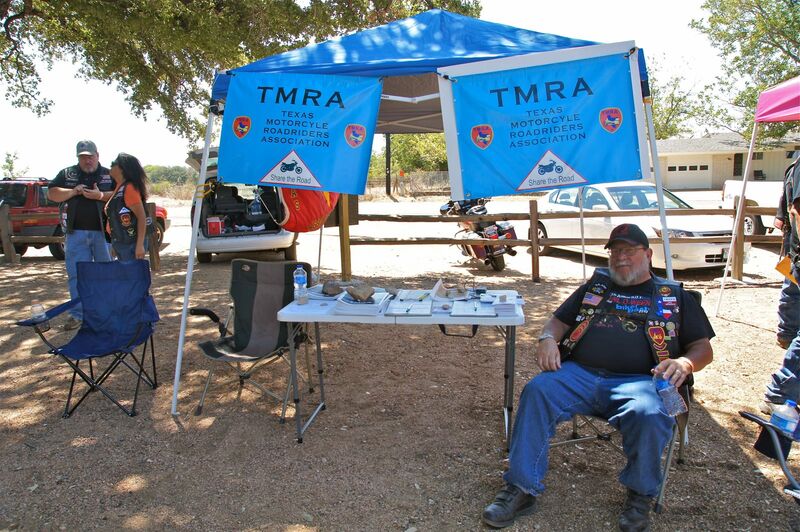 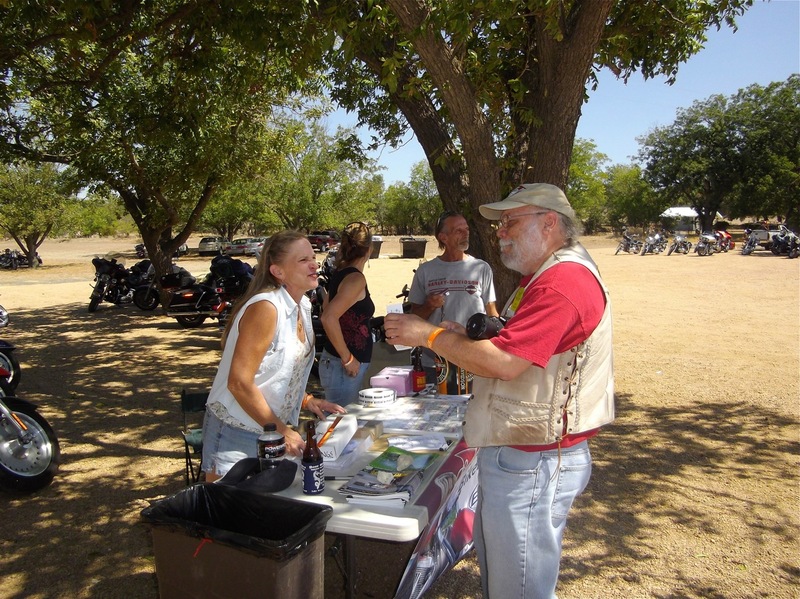 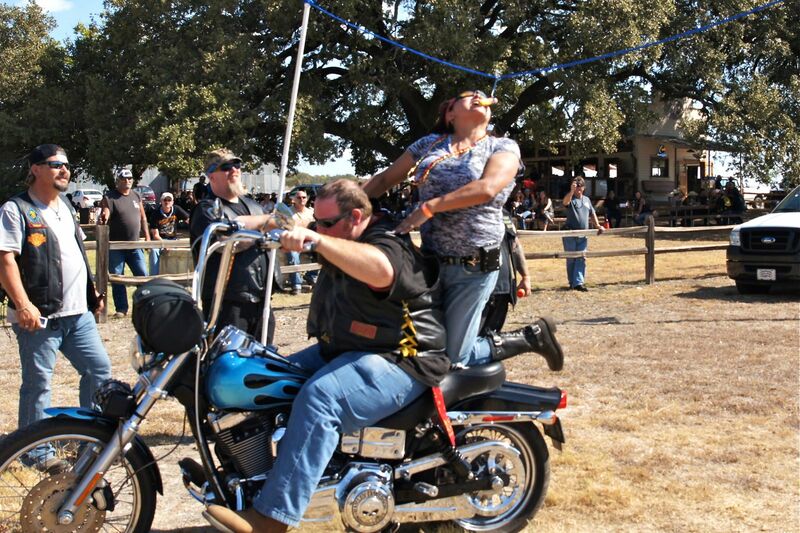 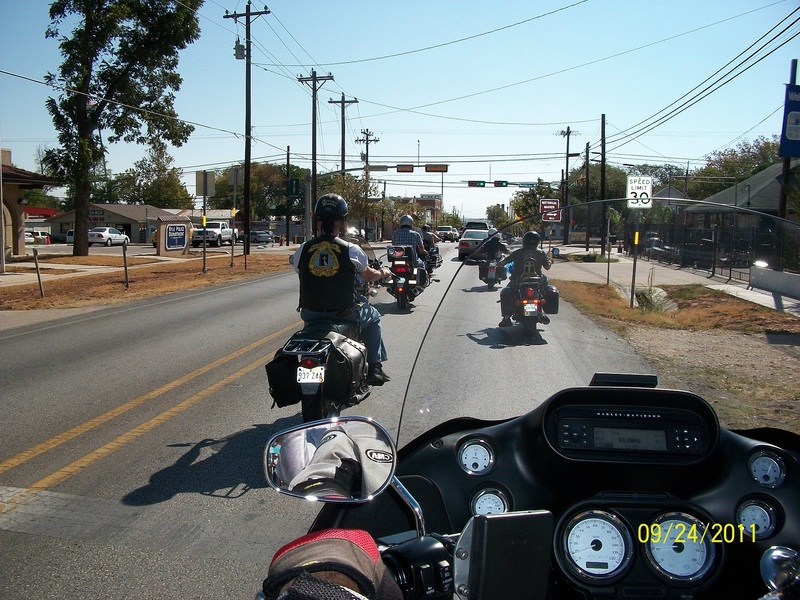 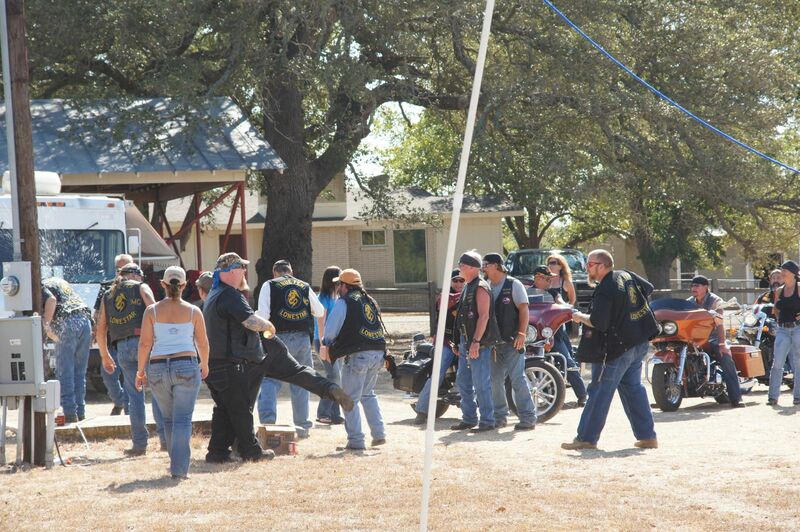 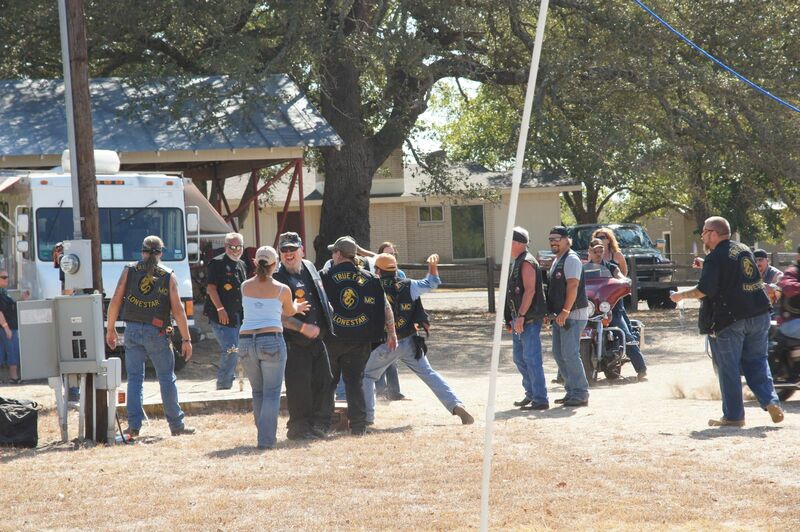 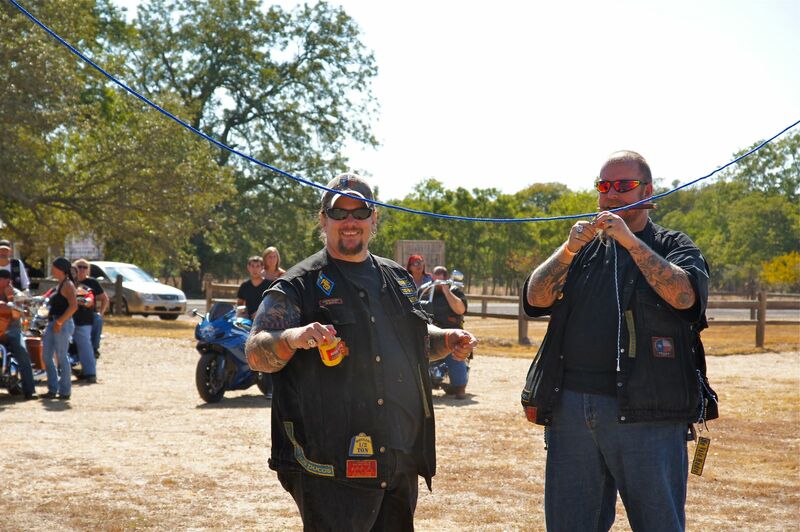 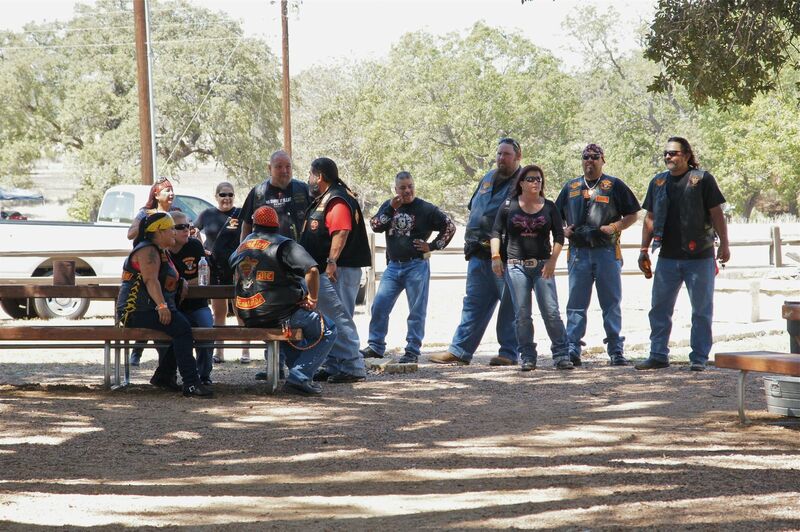 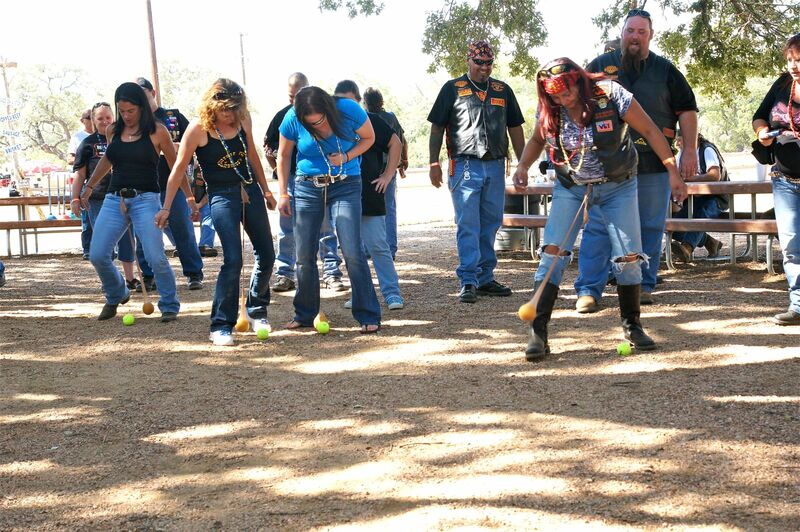 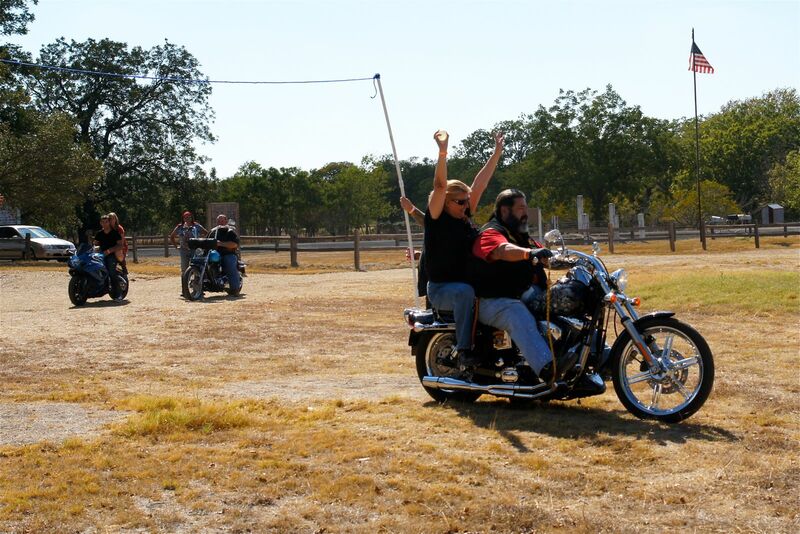 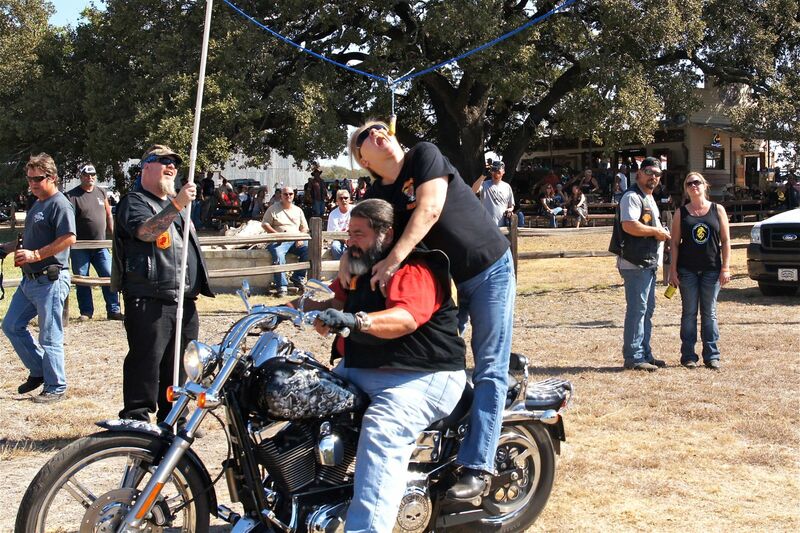 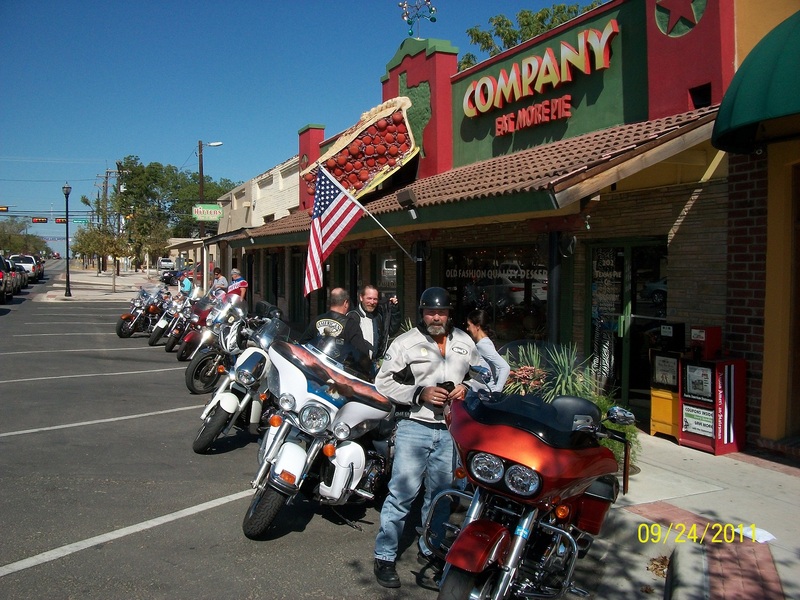 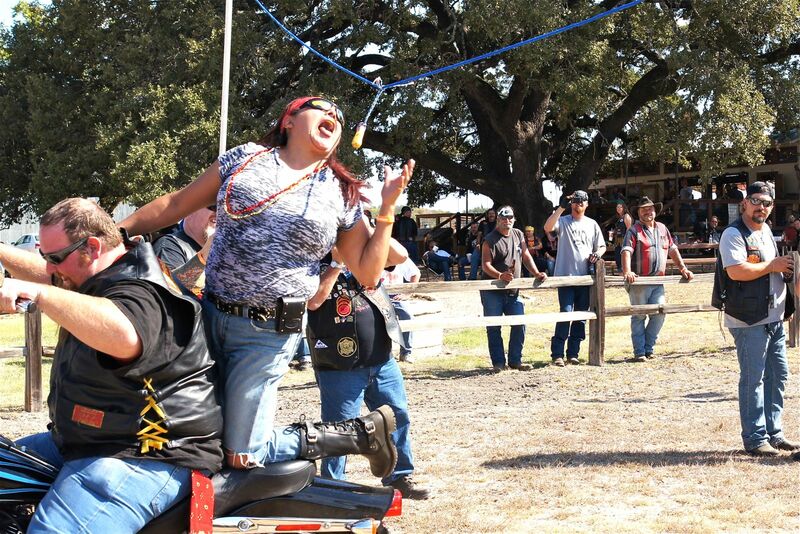 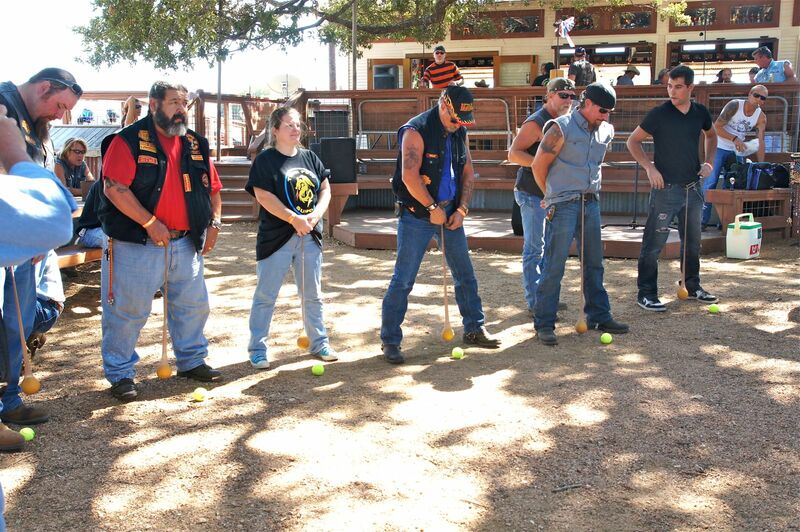 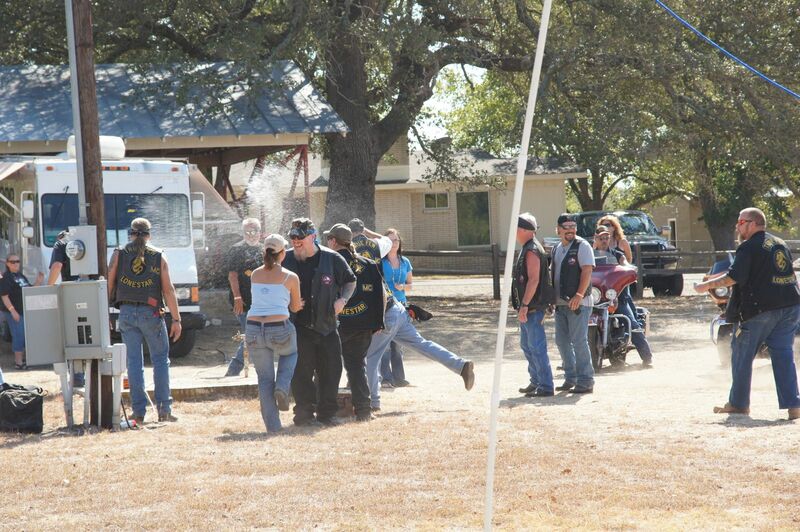 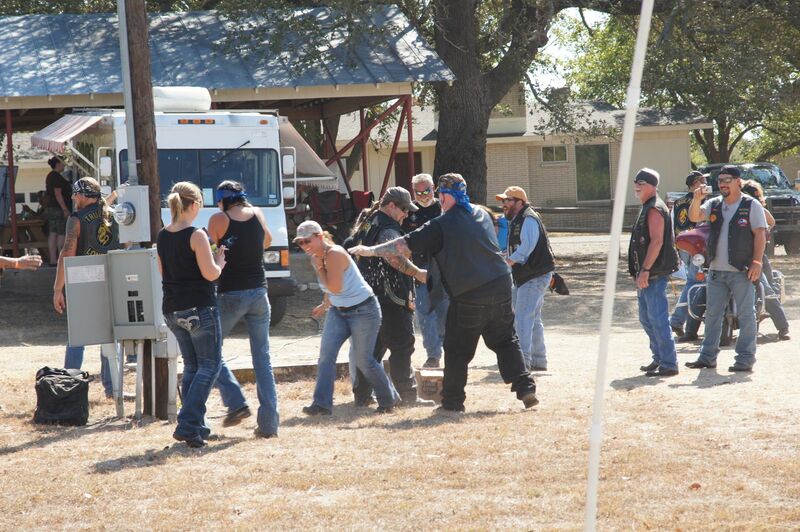 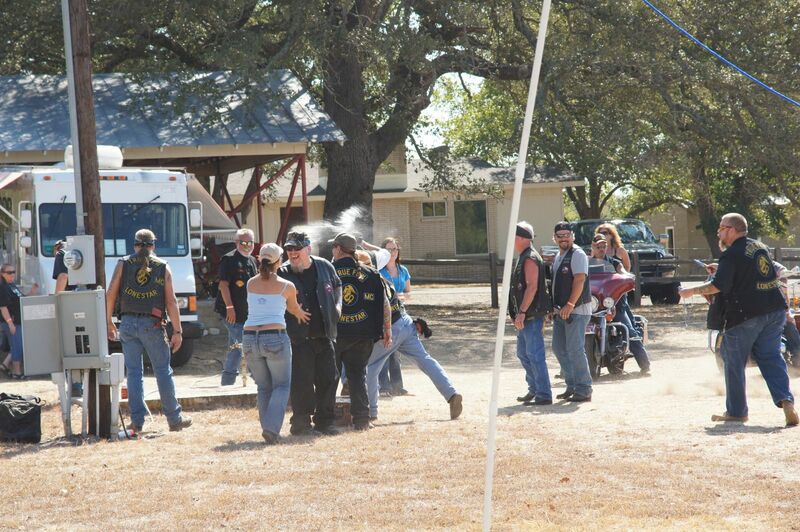 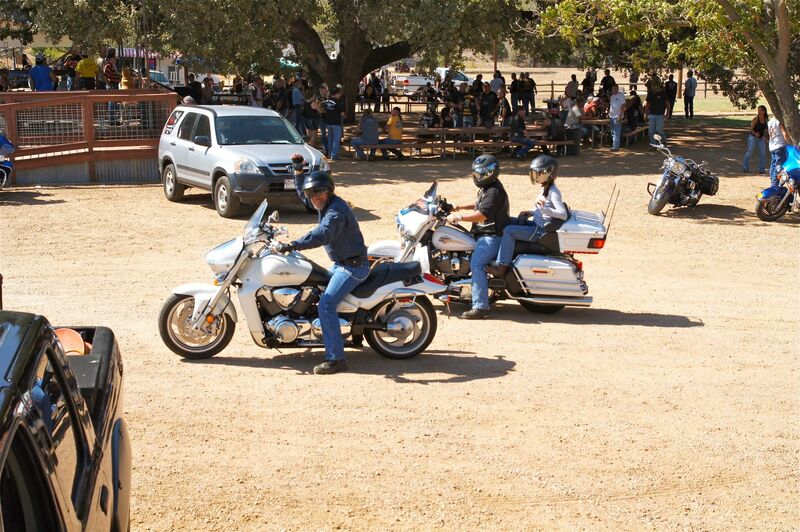 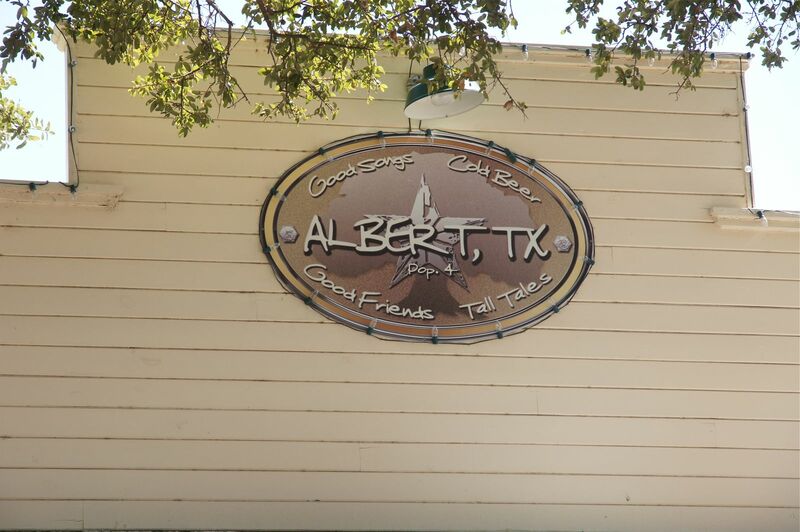 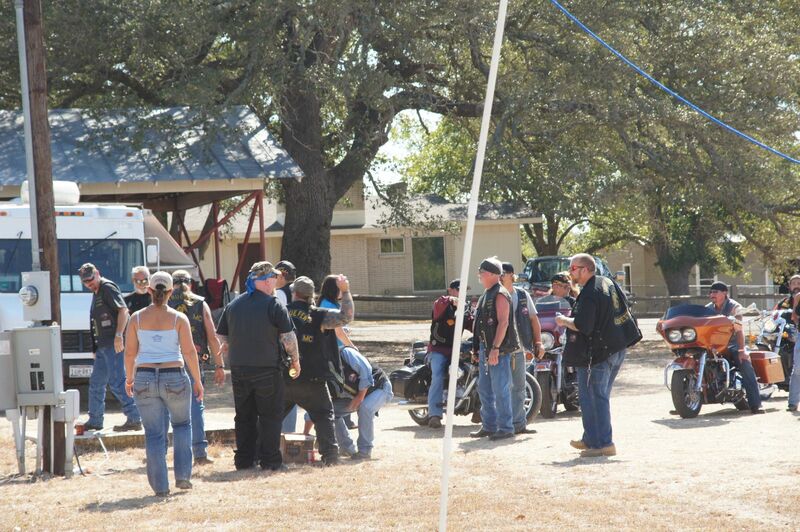 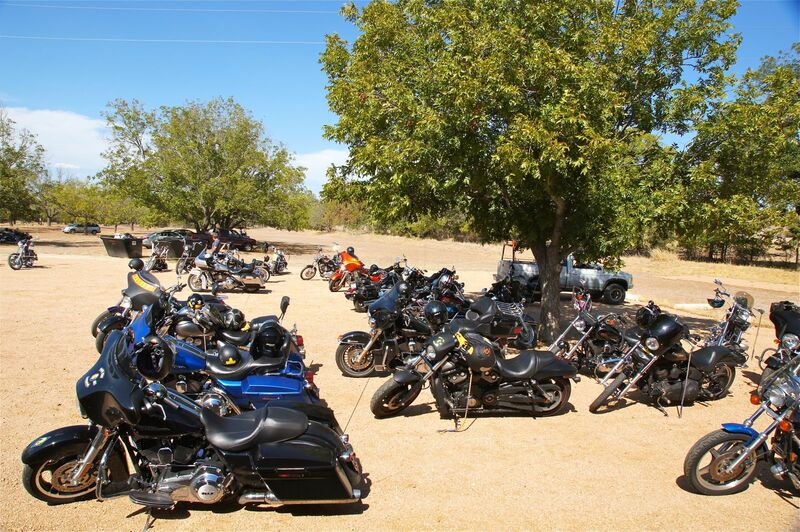 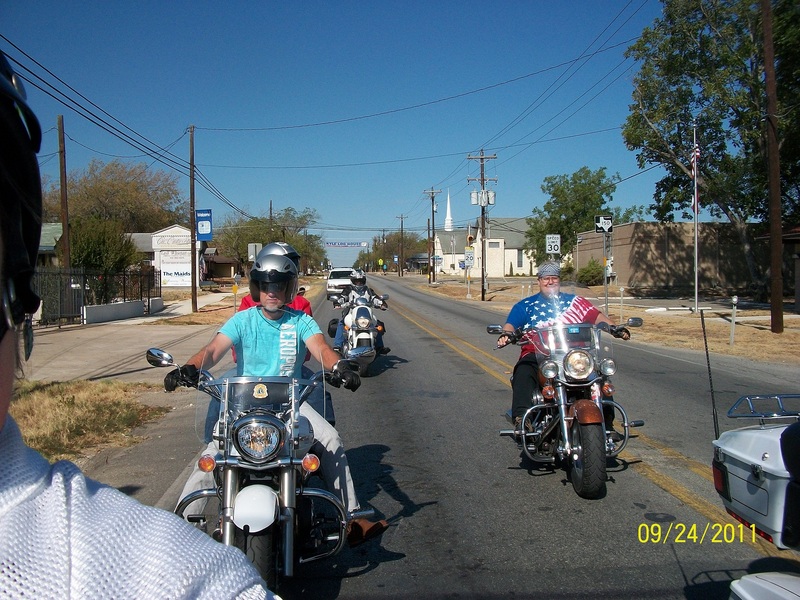 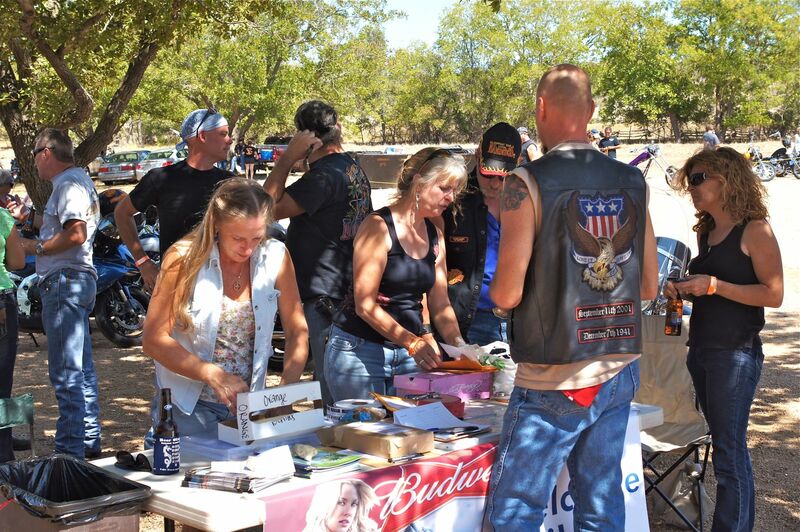 The “I’m Biker Living” Rally was held in Albert TX today. 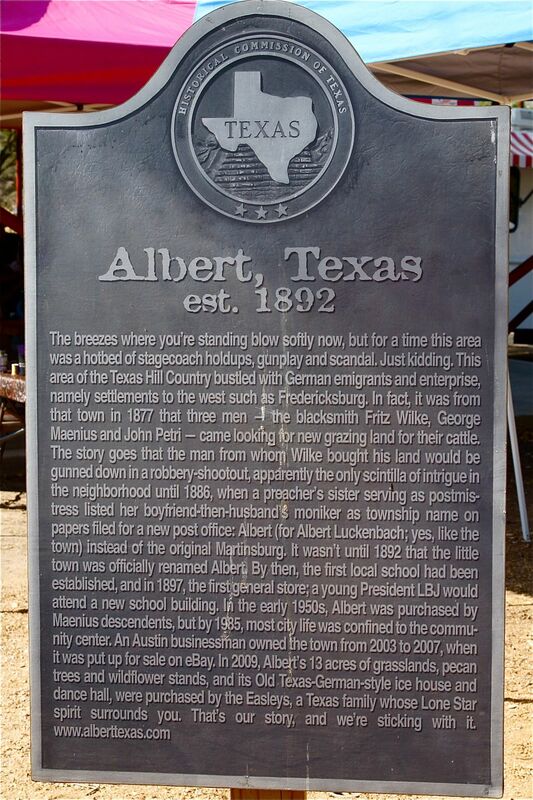 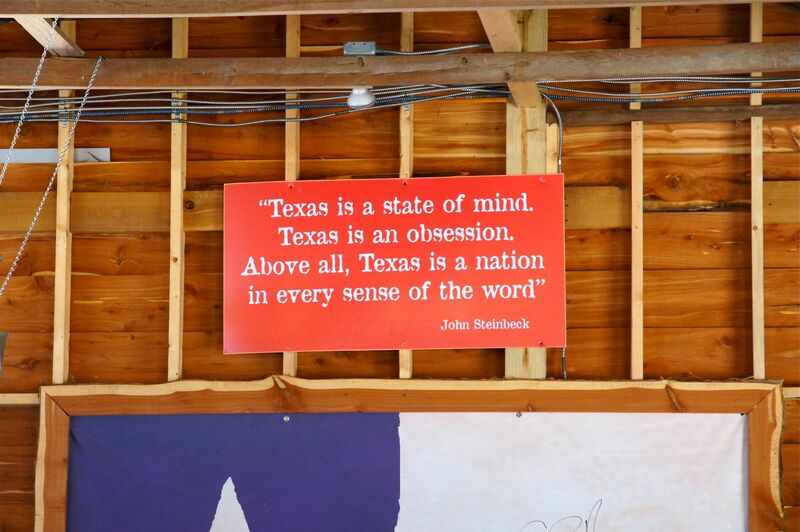 This has got to be one of the smallest town in Texas. 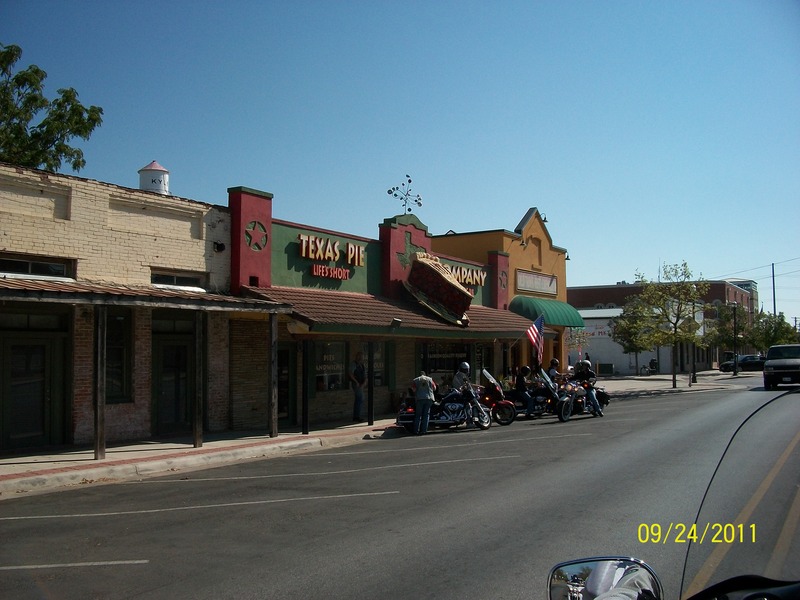 It seems to have a bar, a dance hall, and one house across the street. 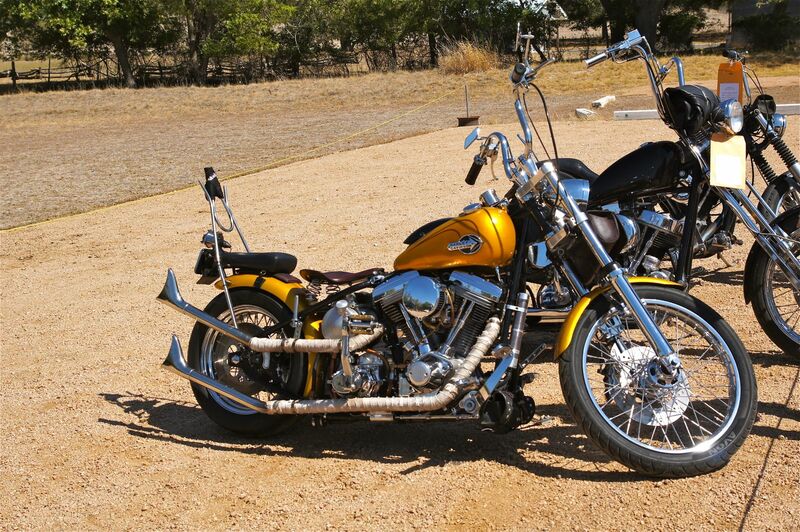 The house is for sale, and it is kind of tempting cause it would be very peaceful, except for the weekends. 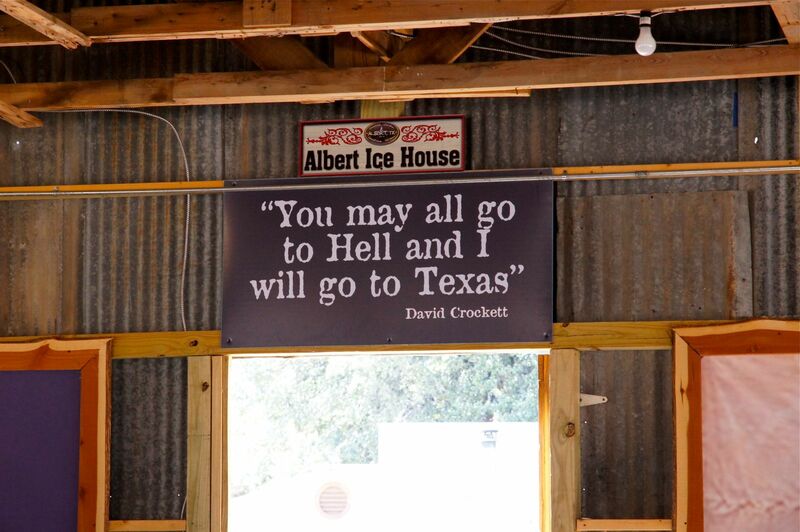 Well, it is a thought anyway. 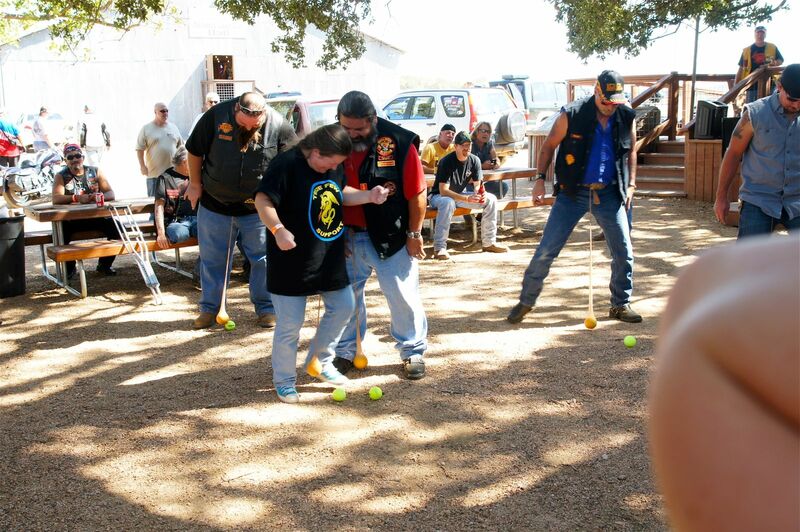 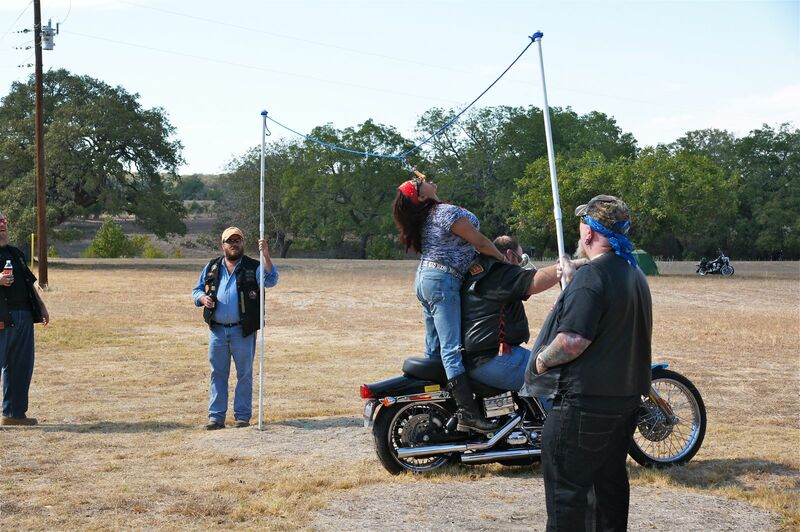 I got some good shots during and after the “biker” games, everyone had a great time as you will see in the photos. 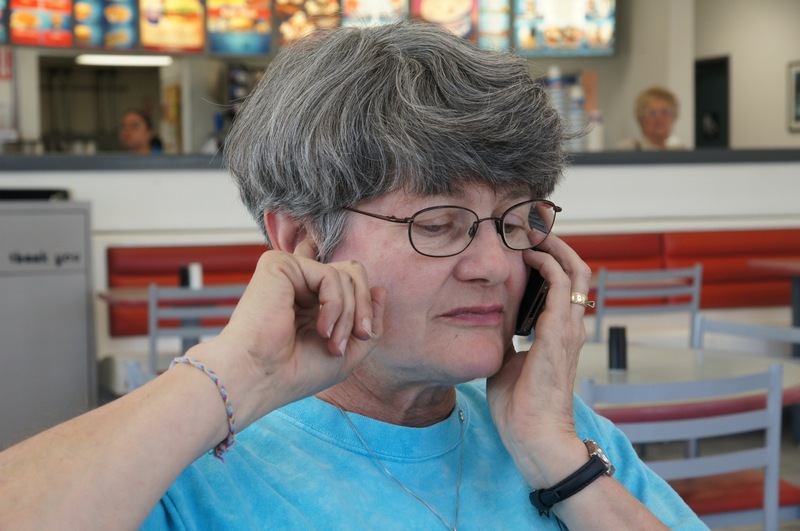 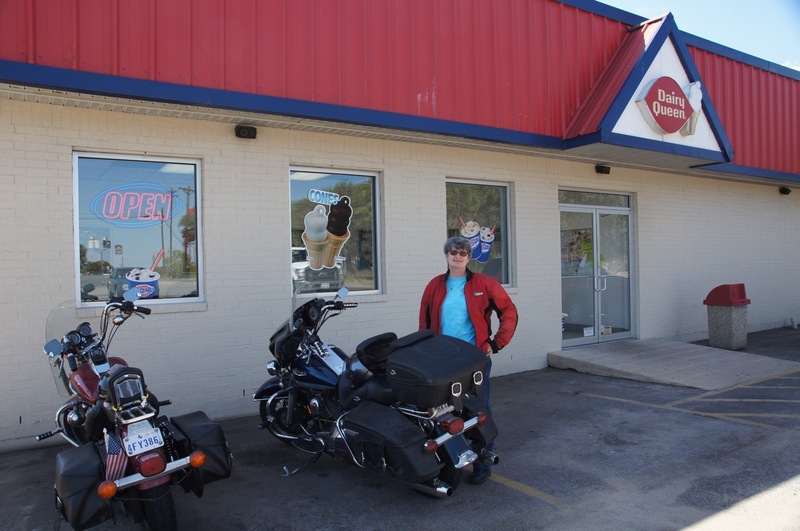 First stop, to cool down with some Dairy Queen, then a quick call to the grandson, and finally a lick of the huge ice cream cone out front!